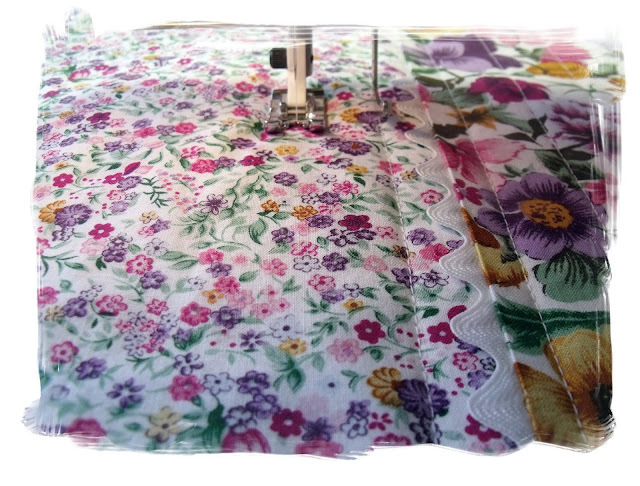 I have gotten away from garment sewing, but just for a little while. I have several projects planned. I thought it would be fun to do some random projects. My last est is this tea cozy. My daughter loves tea, so this just might go to her. I think the instructions are very well done, with lots of pictures. They have you quilt your own fabric. This is a good time to use that guide foot that came with your machine. The fabric combinations you can chose are endless. 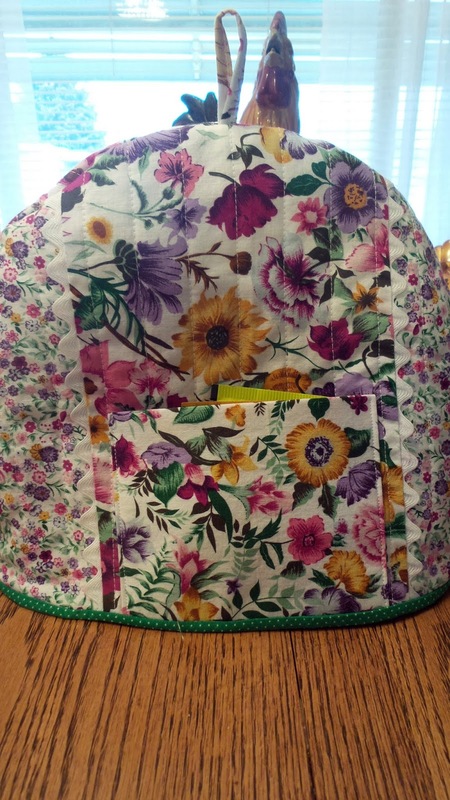 You could even make it from a solid color and do some machine applique. Which I think will be my next project. Once you have the pattern, your imagination will kick into over drive and you will dream of all sorts of ideas. I just had to share my very old tape maker with you. I have seen the pretty new ones but, I think this was one of the first ones made😉. It works, so I will keep using it. That sums up how I made the tea cozy. 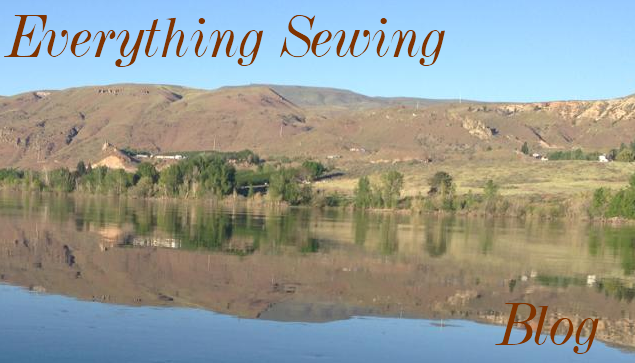 I hope I have inspired you to try some fun sewing. I'll bet that was fun and relaxing to do. It's beautiful. It was fun to make. 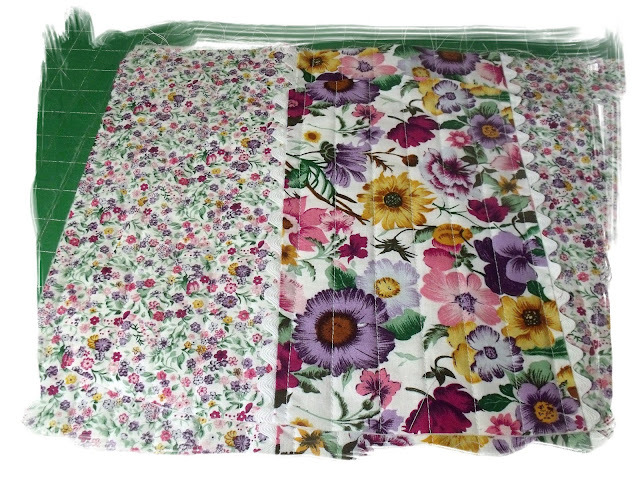 This was the first time I have made quilted fabric. I have used quilted fabric that I purchased.